Affordable, updated, town home in a great Sardis location. Updates include brand new carpet in all the bedrooms and throughout the upstairs & paint to name a few. 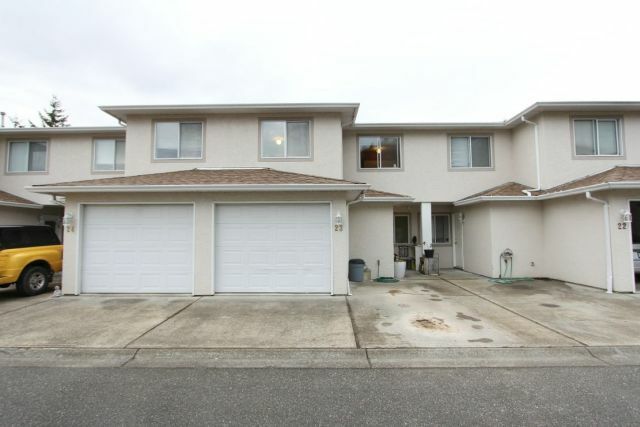 There are three good sized bdrms with 2 & 1/2 baths & extra large closets for lots of storage. The back patio is fenced & private & t here is an attached garage as well, new roof was done 2 years ago. Easy walking to Garrison & the Rotary Trail make this an excellent option for your outdoor lifestyle.